History, culture, entertainment…. Normandy is a place packed with emotion! At the very heart of the beautiful Cotentin and Bessin marshlands that characterise the region, Le Cormoran is the perfect location for your holiday… whether you’re eager to discover the secrets of Normandy’s history and culture, or in search of original leisure activities to enjoy. There’s plenty of attractions and entertainment for all the family within easy reach of the campsite: visit the D-Day landing beaches, tour the marshlands on a boat trip … or even climb to the treetops on a high ropes adventure! 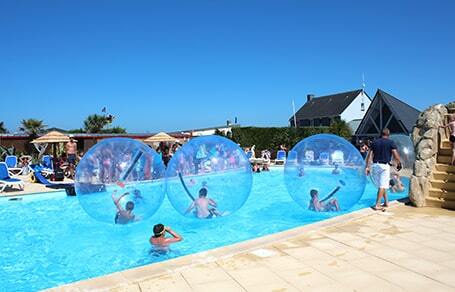 Normandy – a lush green corner of paradise in the north of France – is a great place to stay! 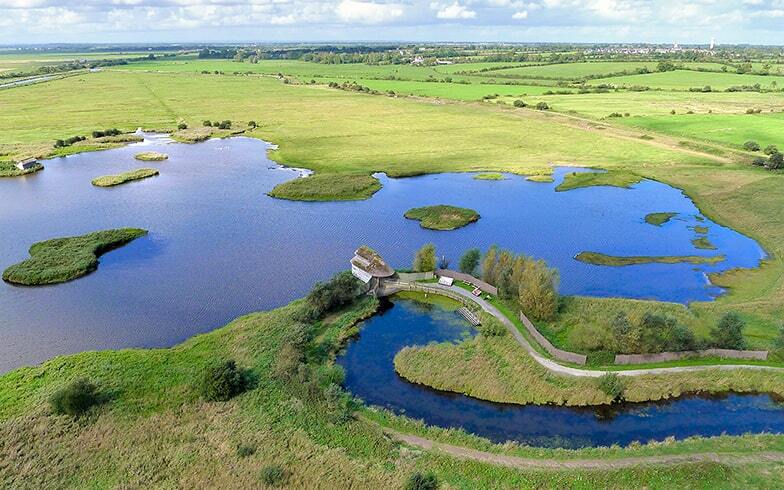 Savour the serenity of its countryside while you discover its marshlands, parks and gardens. Explore the quaint scenery of its charming seaside towns where you can taste local seafood specialities and see some of the places that have marked history. From Viking remains, to the 100 Years’ War, to the famous D-Day landing beaches, the region has carefully preserved its rich historical heritage. 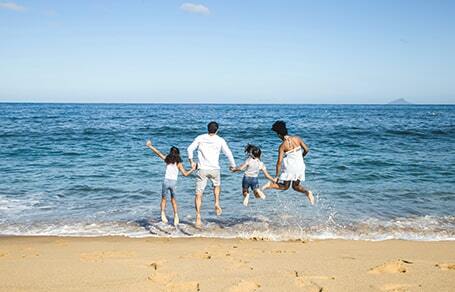 There are plenty of places to visit… and revisit… that will delight all the family during your stay. Sport and holiday time is a perfect combination… grab the opportunity to try out new activities just for fun, or why not even surprise yourself and discover a new passion! 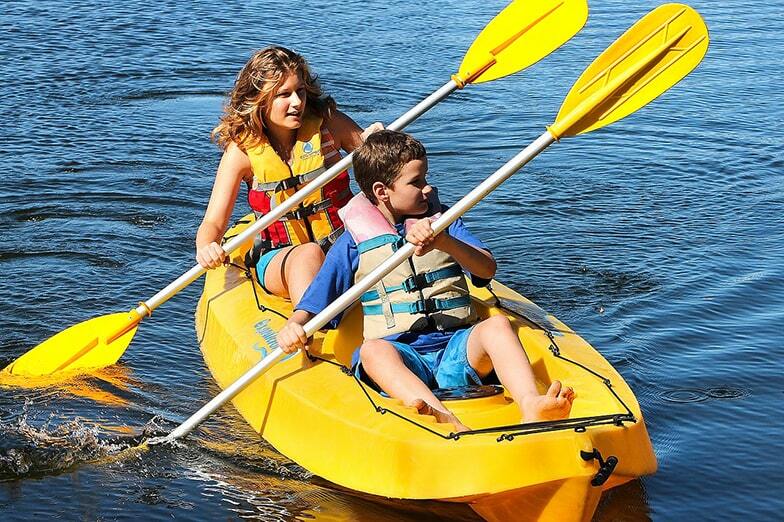 Share unique moments with the family sampling sports and leisure activities close to the campsite. Make the most of your seaside break by signing up for one of the many watersports on offer at the nearby clubs: from catamaran, to kayak, to sand-yacht – make the seaside your new playground! Golf, rambling, treetop adventure… you’ll find plenty of ways to have fun.  And if you need a break from all the excitement, why not just go for a walk in a picturesque Cotentin village on a market day or even stroll around one of the popular flea markets that take place here. 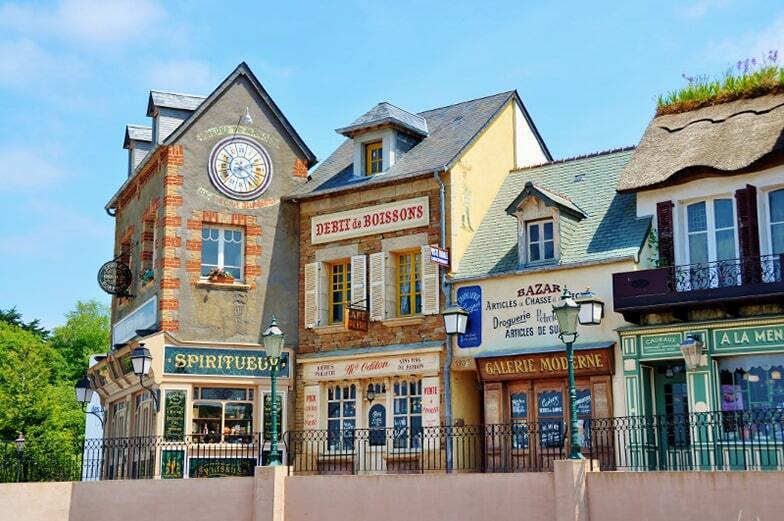 In friendly, vibrant Normandy, there are plenty of thrills in store for you during your stay! Every year the region hosts many great events. Musical, historical or cultural celebrations – there’s something here to suit everyone’s tastes. 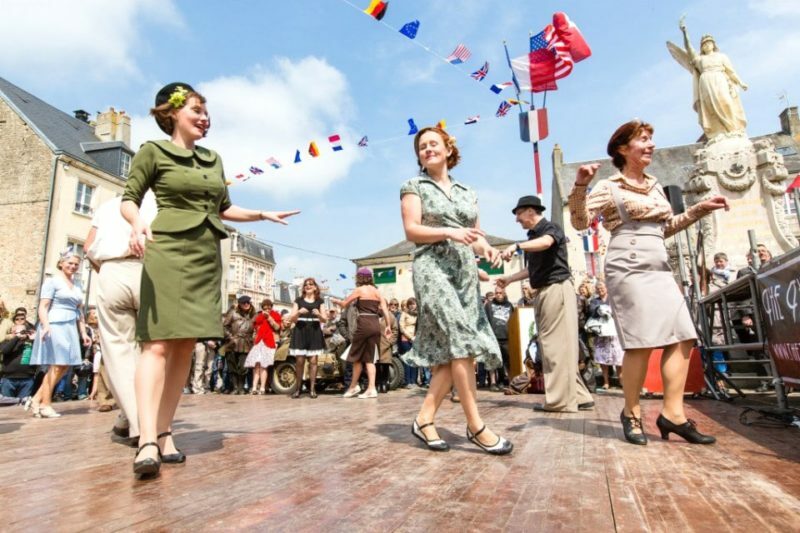 You can dance to electro-jazz beats, or the swinging rhythms of a D-Day Festival ball… awaken the artist in you at the Art’zimutés festival… travel in time watching a street performance at the Médiévales in Bayeux… or admire the horsemanship at the showjumping in Sainte-Mère Eglise. Normandy cuisine… don’t miss out on it while you’re here! Let yourself be tempted by the delicious local specialities. You’ll rediscover the apple in every possible shape and form: cider, pommeau, apple juice, apple tarts… And as the rich Normandy pastures are home to quality dairy products, you can also savour local cheeses, authentic farmhouse ice creams, caramels and, of course, the famous confiture de lait – the local “dulce de leche”. With over 200 miles of coastland, the Manche county is also – and above all – a land of fisherman. As France’s leading producer of oysters and mussels – not to mention the abundance of whelks, scallops, crab and lobster to be found here – the region provides a wonderful range of fresh, tasty seafood for you to enjoy. There is also an information point on the campsite where you will find plenty of brochures on places to visit and leisure activities nearby. If you have any questions, the staff at the campsite Reception will be delighted to help you. 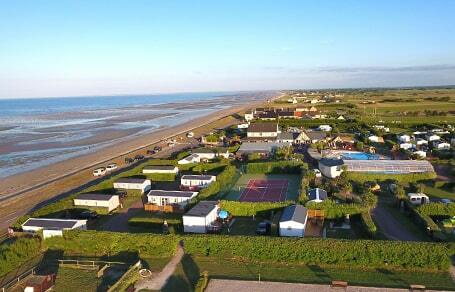 Camping pitches or rentals, you’ll be comfortably settled 20 metres from the sea. Its history, its natural setting and its flowery paths find out more about our Cotentin seaside campsite. 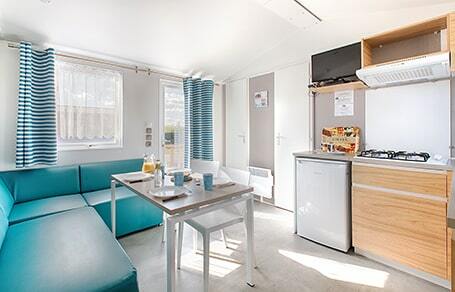 Le Cormoran is well-equipped in both leisure and practical facilities to help you enjoy a more fun and carefree holiday! In July and August, our activities team are here to provide you with a wide range of things to do – for the body, as well as for the mind! Forget the day-to-day, you’re on holiday! 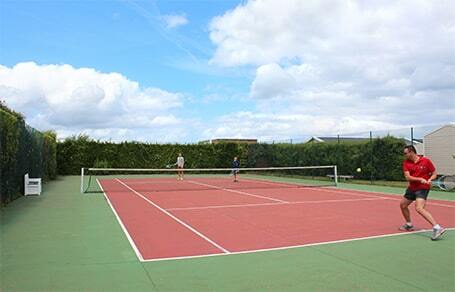 Take a look at our holiday accomodation prices, for week, weekend or midweek stays.